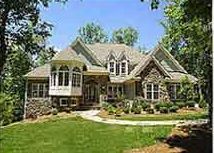 At Residential Consulting our cornerstone is a thorough inspection and extensive narrative report. Our inspection and report system typically require more time than most in the industry. Our goal is to provide the best inspection and report available. In addition to a thorough inspection we provide a learning experience. We urge our clients to attend the inspection and gain a better understanding of the individual characteristics of their home so that they may protect their investment. Our report includes valuable maintenance information specific to the property being inspected. Why Consider A Home Inspection? Home inspections today are more the rule rather than the exception. Responsible realtors and mortgage companies strongly encourage their clients to have a home inspection. Even new houses regularly have issues that need to be addressed before closing and older homes may have hidden damage or safety issues requiring costly repair. 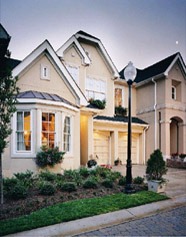 Knowledgeable people realize that the cost of a home inspection is minimal compared to the value!